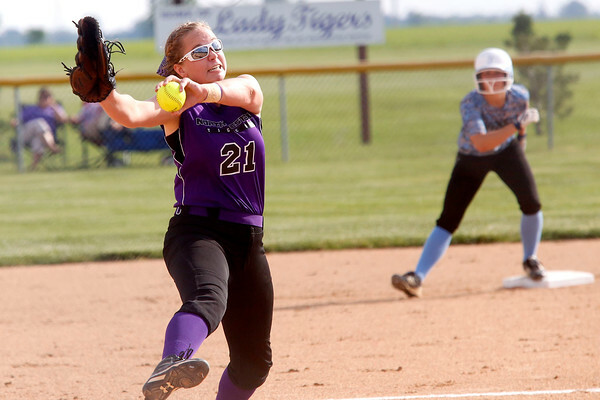 Girls Softball Regional game between Northwestern High School and Saint Joseph High School was held at Northwestern High School Softball Field on Wednesday, Jun. 3, 2015. Northwestern High School lost by 4 to 9.